The water flow of the coil is too low! 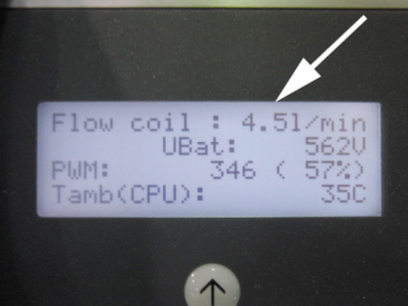 The standard setting for this error is 3l/min (can be found in the basic setup “rotary minflow”). The actual water flow is shown in the display. Press down from the main menu on the display until you find the flow coil. 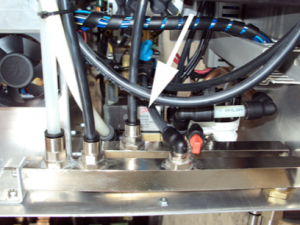 You have to switch “ON” the curing to open the water valve! 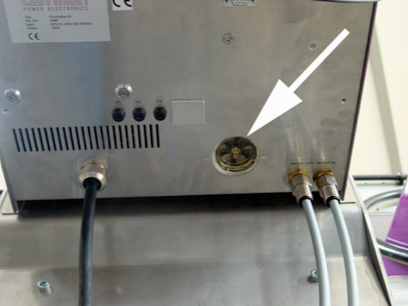 Check correct connection of inlet and outlet! Check your input pressure, you shouldhave about 5 bar. Check if a water tube is bended ordamaged. Therefore disconnect the water inlet to the Pacemaker HF and blow out the water. Take off the coil and open the valve with a torx screwdriver. Blow out the valve and clean the rubber. Reassemble the valve properly (insert the closing block with the spring on top, so the rubber is closing the outlet hole. Clean the rotary flow unit. Follow the instructions below. 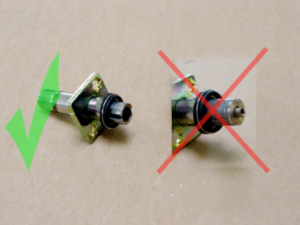 Disassemble device by grabbing lens center hex with 7/16″ socket and turning 45° counter-clockwise. Pull on lens to unseat. Dismantle internal components. 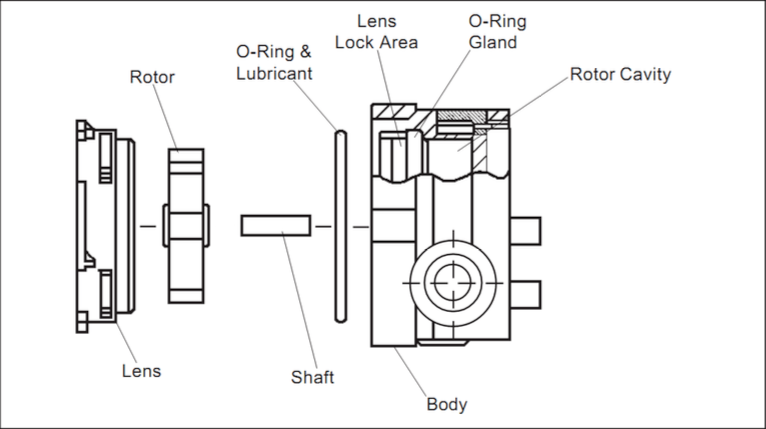 Clean body interior (rotor cavity and o-ring gland). Install o-ring to body o-ring gland. Install rotor to body on shaft (on top of washer). Turn lens 45° clockwise to lock it. Pressure test to 50 psi to proof o-ring integrity.